For years, doctors have known that physical activity can ameliorate many of the symptoms of fibromyalgia. New research suggests that yoga and tai chi can offer the same benefits of other physical activities in addition to improving your mental and emotional health. In one pilot study, 53 women with fibromyalgia were divided into two groups; those that participated in a yoga program and those that received standard care. The yoga program included gentle stretching, mindfulness meditation, breathing techniques, and educational discussions. The women who did yoga had markedly better results: improvements in pain, stiffness, tenderness, balance, and fatigue. They also benefited in a number of non-physical ways experiencing significant improvement in mood, depression, anxiety, and coping strategies like acceptance and problem-solving. Similar benefits were also found for patients doing tai chi in another study. Tai chi is a form of exercise that combines slow movements with weight shifting, relaxation, and breathing exercises. In this study, half of the 66 participants practiced tai chi and the other participated in a stretching/educational program. Both the stretching and tai chi groups improved but the tai chi group improved significantly more. They had a much better score on the Fibromyalgia Impact Questionnaire in addition to experiencing improvements in sleep quality, depression, and physical symptoms. Although more research is needed to substantiate these small studies, the significant improvements and the lack of adverse side effects suggests that these activities can enhance the treatment of fibromyalgia. 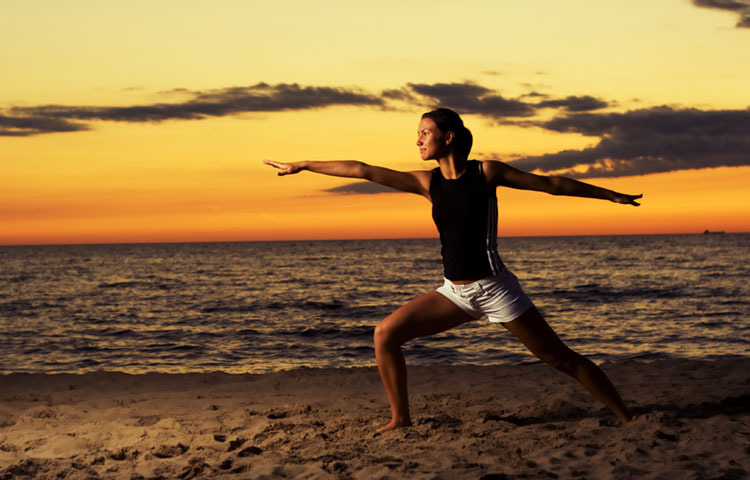 Both tai chi and yoga combine physical activity with relaxation and mindfulness. They can therefore address the physical as well as the emotional and mental symptoms of fibromyalgia. While they aren’t a substitute for normal treatment, tai chi and yoga are a powerful adjunct to existing care. A chiropractor can discus with you how to incorporate tai chi, yoga, or other physical activities into your fibromyalgia treatment. Carson JW, et al "A pilot randomized controlled trial of the Yoga of Awareness program in the management of fibromyalgia" Pain 2010; 151: 530-539. Wang C, et al "A randomized trial of tai chi for fibromyalgia" N Engl J Med 2010; 363: 743-754.